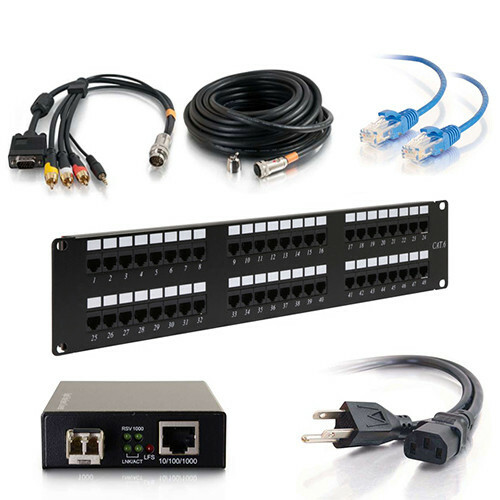 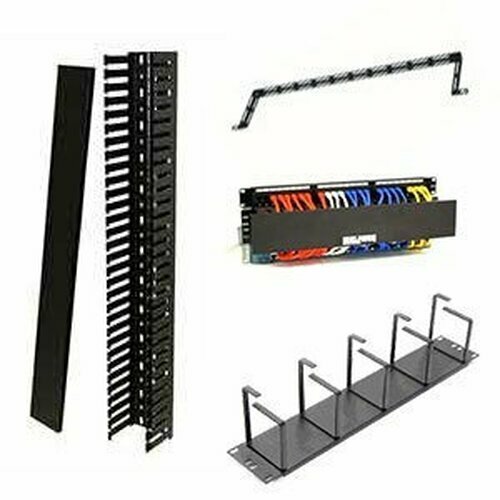 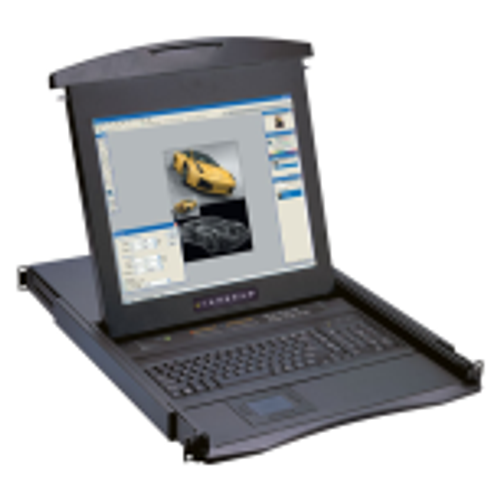 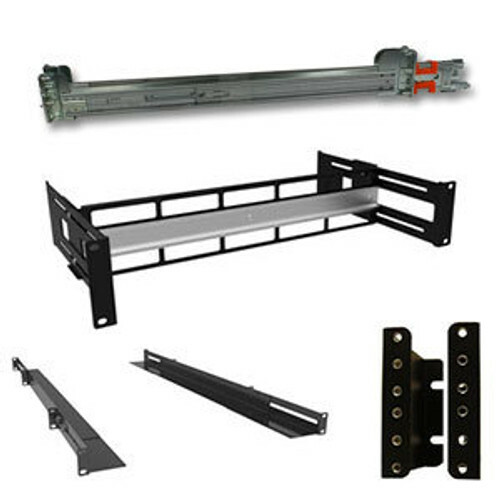 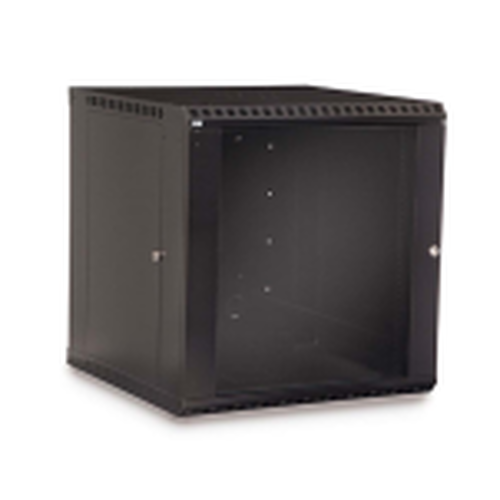 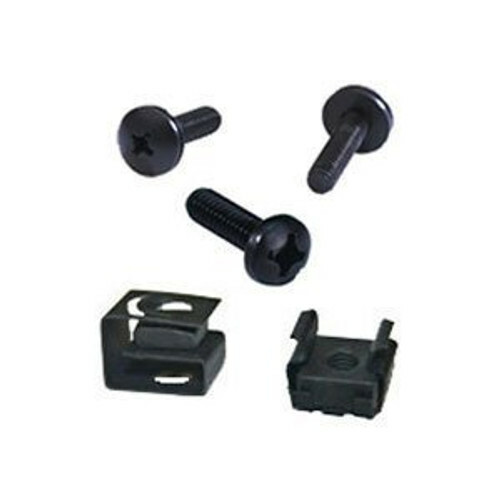 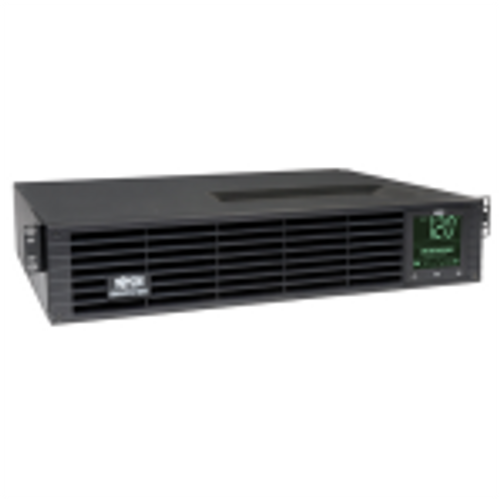 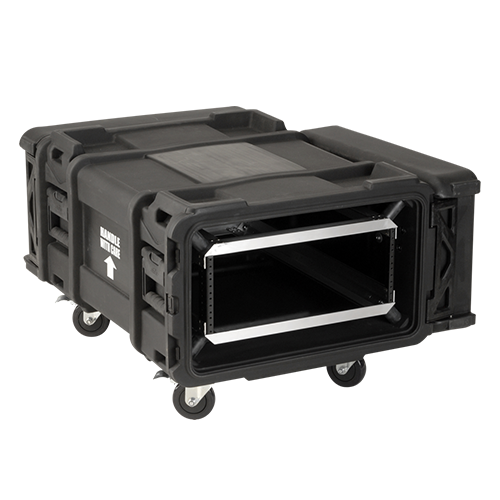 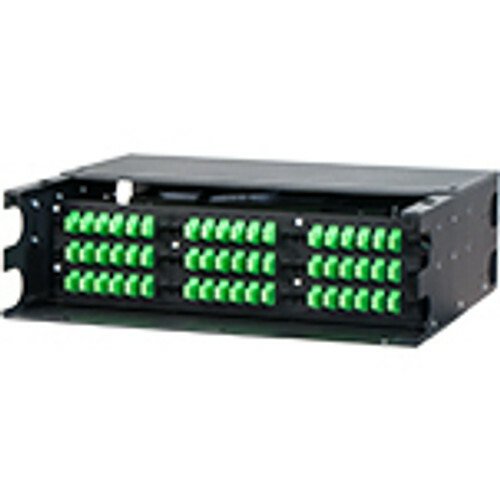 The 4P60-1224-29 from Great Lakes Case is a 31u four post rack with 12-24 mounting holes. 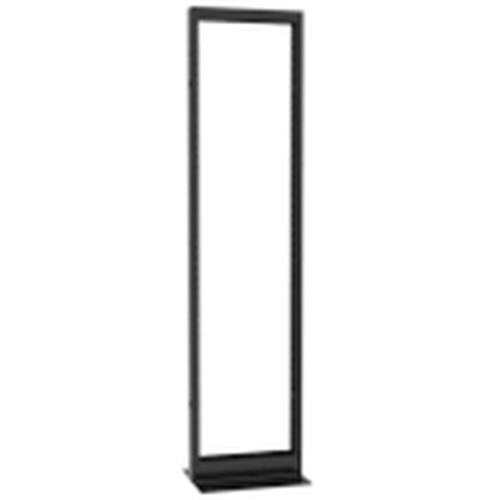 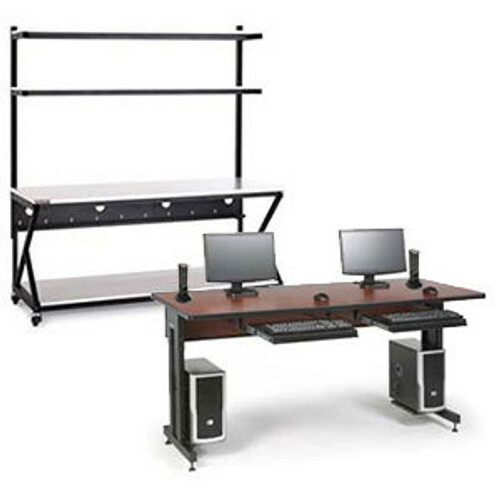 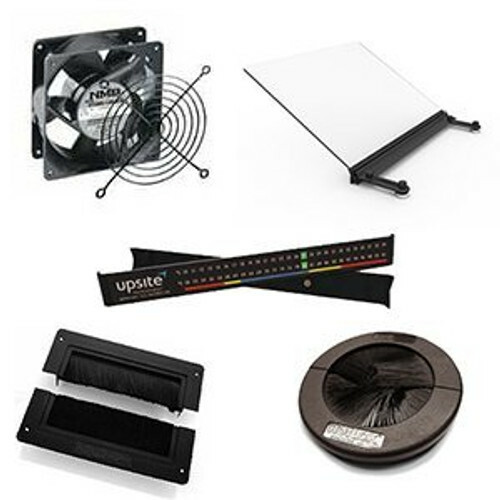 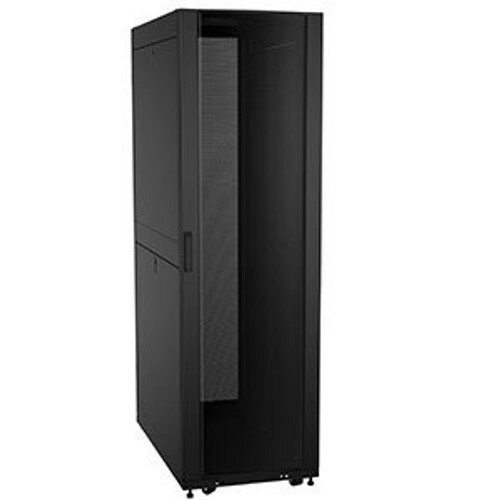 This series of racks is available in multiple heights from 36 inches to 108 inches tall. 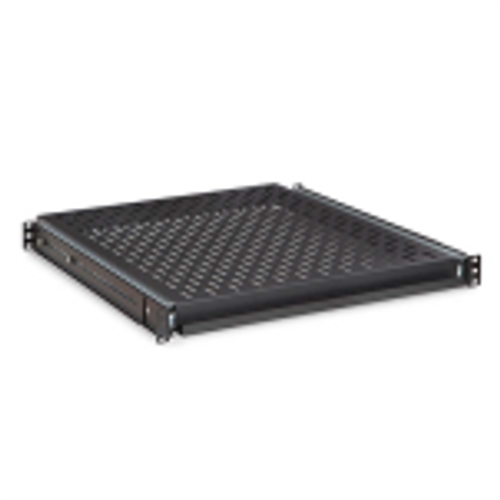 Featuring a weight capacity of 1,500 lb this network rack is ready to deploy.